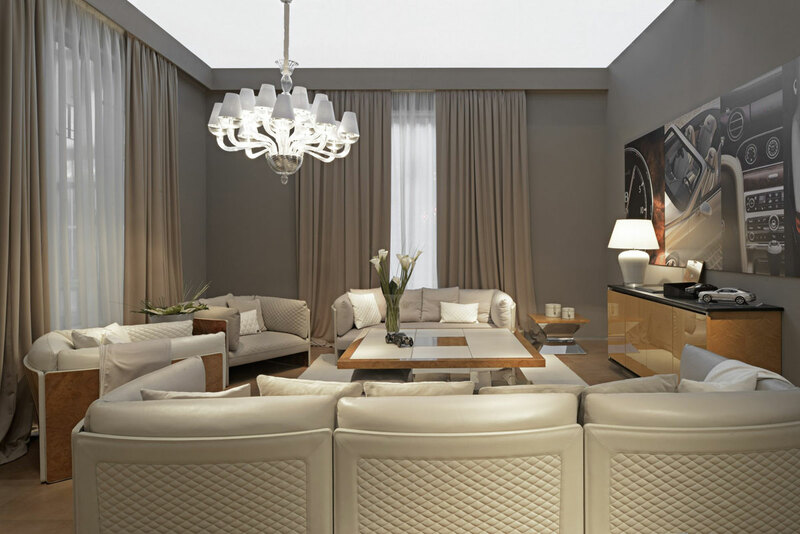 The Luxuxy Living Group (Fendi, Kenzo) has launched a new home range by Bentley. Here are the first Images of the Bentley Home Collection. This entry was posted on May 24, 2013 by Chef de Cuisine in Home Collections, Uncategorized and tagged Bentley, Furniture, Home collection, Luxury Living Group.